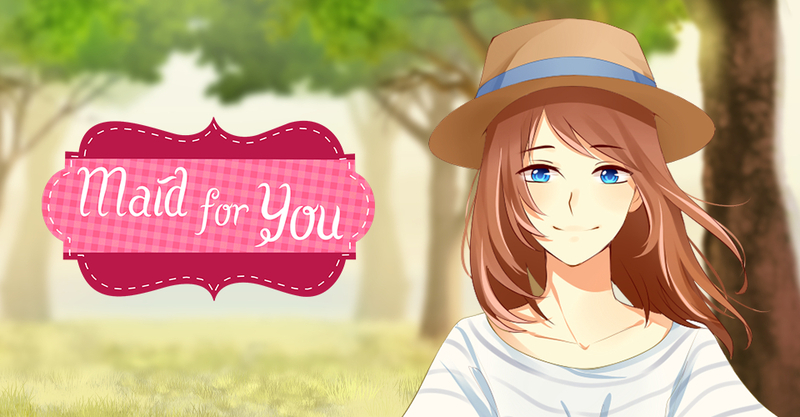 Our next otome game is Maid for You. Feel free to check out the itch.io page or the official website. To celebrate Maid for You's announcement, we're giving away a FREE copy of Maid for You in a raffle. 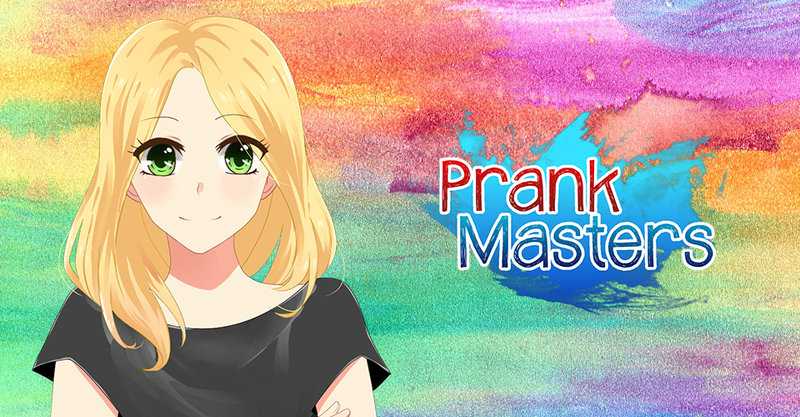 Enter the raffle by writing an honest review about Prank Masters. If you want to double your chances of winning, write a review on Steam as well! Closes on 1 Dec 2018 12pm GMT. Winner announce on 2 Dec 2018.